This module presents a quick view of the state of art of MOOCs in context of history and institutional involvement. We suggest considering MOOCs as open, flexible, innovative learning environment for those who are looking for new competences and new jobs. “Online courses designed for large numbers of participants that can be accessed by anyone anywhere as long as they have an internet connection, are open to everyone without entry qualifications, and offer a full/complete course experience online for free”. In Europe according to the results of the survey there is a strong support of this definition . 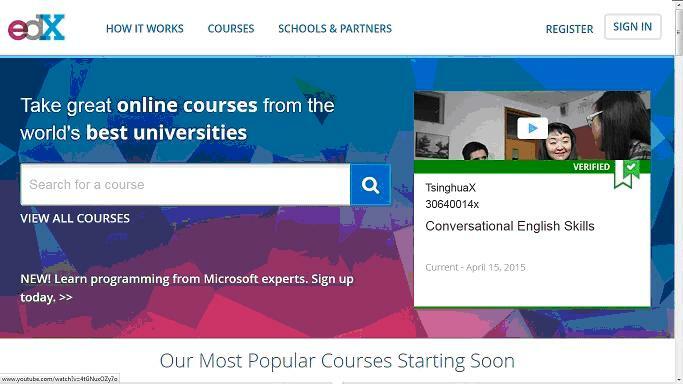 Massive Open Online Courses (MOOCs) started in Canada and the US. They have received considerable media coverage since the beginning of 2012. Their rise of recognition was supported by the well know service providers such as Udacity, Coursera and Edx. MOOCs appeared in Europe in 2013. They started with the pan-European initiative OpenupEd and different (regional) MOOC platforms as FutureLearn, Iversity, FUN, UNEDcoma, Miríada X. In September 2013, the European Commission launched the initiative Opening Up Education to further enhance the uptake of Open Education in Europe (European Commission, 2013). Recently the European Commission funded a number of MOOC projects for example EMMA. Participation in repeated courses has declined and then stabilized. 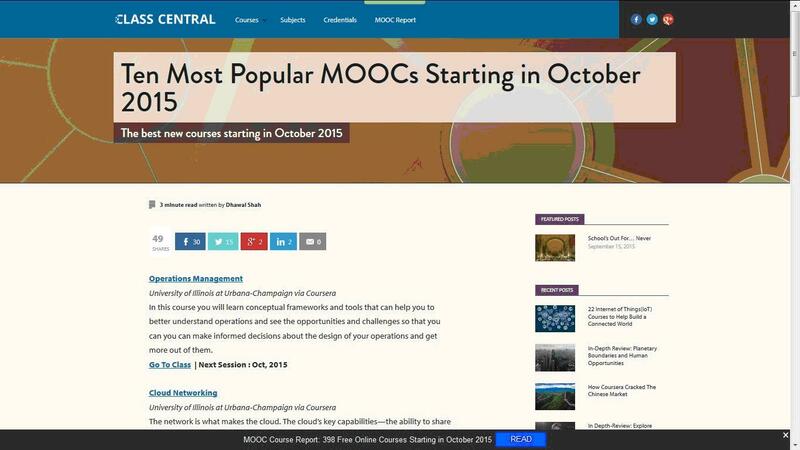 A slight majority of MOOC takers are seeking certification, and many participants are teachers. Academic areas matter when it comes to participation, certification, and course networks. Those opting for fee-based ID-verified certificates certify at higher rates. MOOCs are a new form which helps to educate many people and provide a solution to the increasing need for an affordable higher education. By using ICT for digitalizing education content, enabling mass distribution and personalized learning they also support reducing costs of education. Flexible, innovative learning approaches and user friendly delivery methods could help to improve the quality and relevance of higher education. MOOCs support transversal competences, e-skills for the digital era, creativity and flexibility and a solid understanding of the chosen field and finally they help finding jobs . More information regarding massive open online courses (MOOCs) and other forms of open educational resources (OERs) can be found in .